want to go trick-or-treating for Halloween. With so many treats containing dairy, peanuts, tree nuts, soy, and wheat, it can be scary to face a full sack of candy at the end of the night. We really love the idea for the teal pumpkin project that FARE has rolled out this year! 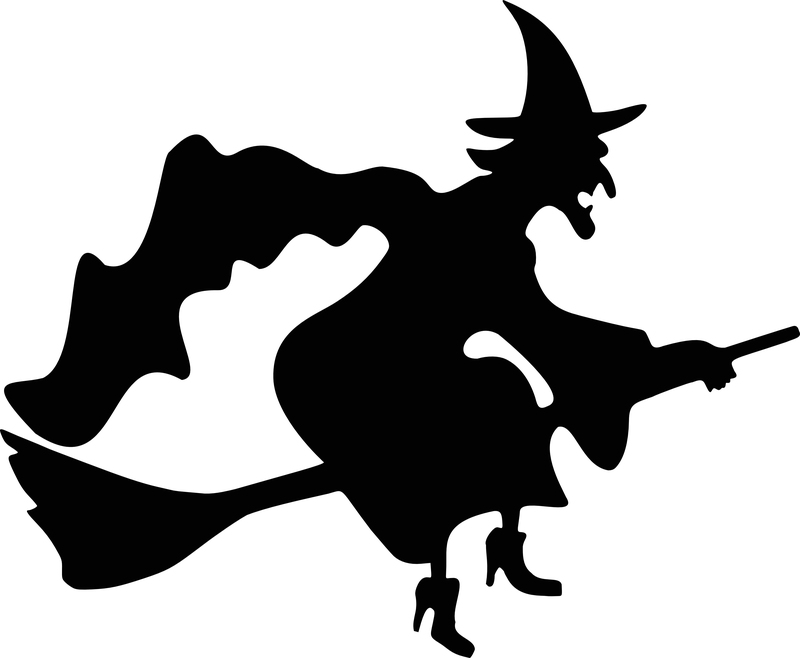 But we have another idea we wanted to share – the Switch Witch. We heard about the Switch Witch from dietitian presenting at a conference recently, so we can’t take any credit! Some families have been friends with her for a while, and it looks like a few have started a great partnership with her at Switch-Witch.com. After the trick-or-treating is over on Halloween night, children put their candy out for the Switch Witch. The Switch Witch visits the house overnight (or she may have come earlier in October for a longer visit) and takes the candy, leaving a gift in its place. (We have no idea what the Switch Witch does with all of that candy!) Some families of children who don’t have food allergies have also become friends with the Switch Witch, maybe keeping just a handful of candy for themselves. What ideas have you found helpful to keep food allergic little ones engaged and involved at Halloween? Failure To Thrive – What Who When Which Why and How? Testing for Food Allergies: Which Allergy Test is the Best?